The Bechstein B 175 grand piano delivers pure playing pleasure. You ‘re sure to fall in love with its distinctive sound. play day and night without disturbing your family or neighbours. 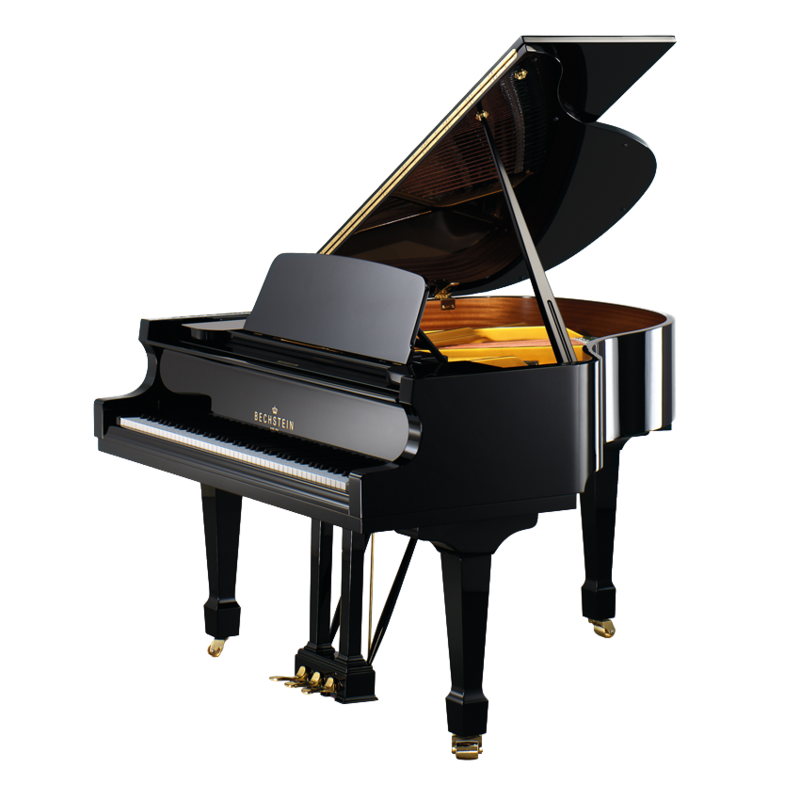 Characteristics A high quality grand piano for private salons. Color/finishes Black polished, white polished, walnut and mahagony polished and satined. Special woods polished and satined.